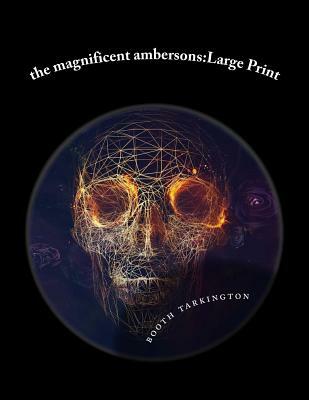 the magnificent ambersons: Large Print By booth tarkington The Magnificent Ambersons is a 1918 novel written by Booth Tarkington which won the 1919 Pulitzer Prize for the novel. It was the second novel in his Growth trilogy, which included The Turmoil and The Midlander. In 1925 the novel was first adapted for film under the title Pampered Youth.